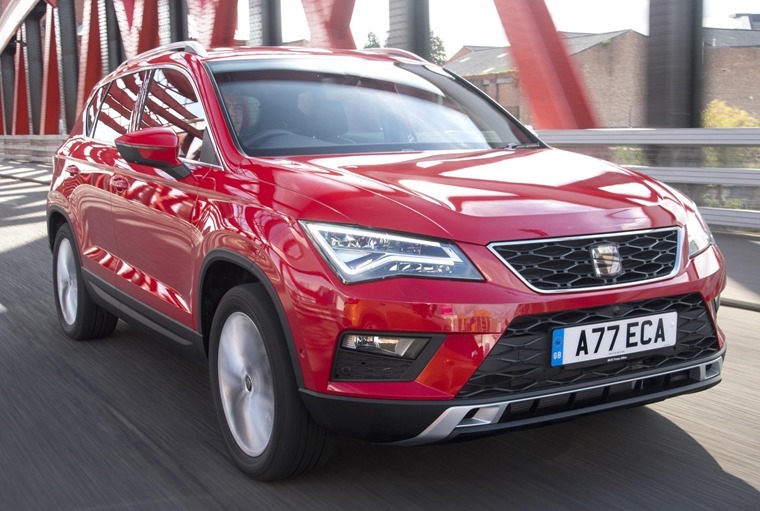 Seat UK Fleet has confirmed it has had its best quarter one to date, with a 32% rise in overall fleet registrations sales, marking the fourth consecutive Q1 of growth for the brand. This secures the brand’s position as the UK’s fastest growing manufacturer in fleet, true fleet and Motability channels. 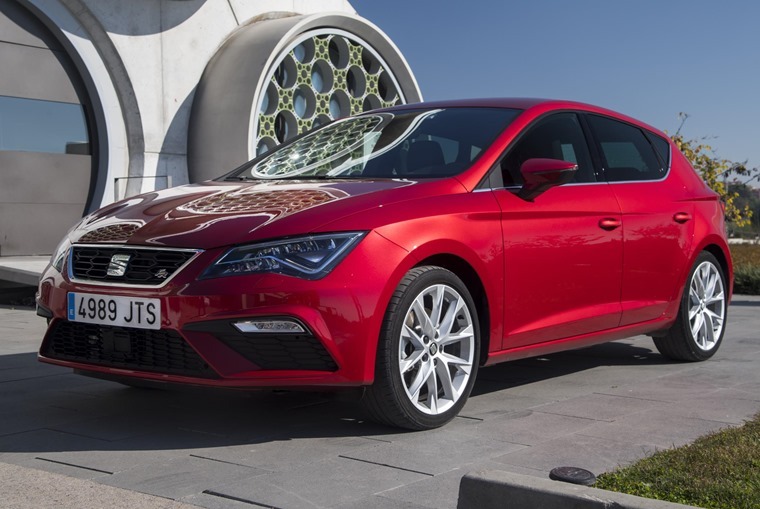 With quarter one true fleet sales and Motability volume up by an impressive 86% and 440% respectively compared to quarter one last year, SEAT’s record fleet results were achieved despite a planned 45% reduction in the rental channel to protect residual values. The impressive growth is no doubt partly the result of Seat’s latest models, including the Ateca. The company’s first SUV has helped propel other model lines into the limelight, too. Both the New Leon and Ibiza broke true fleet order take records in quarter one. A recent four-day test drive initiative played its part in the major product offensive for the brand, which was open to business and fleet drivers and included the entire range. If you’re interested, you can find more info on the initiative here. 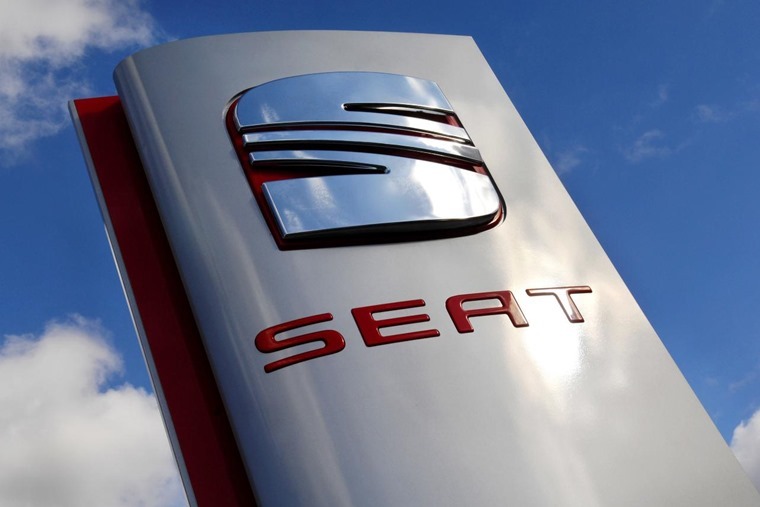 As well as investing in the product portfolio, SEAT has invested in the fleet channel with the introduction of initiatives like the four-day-test-drive programme, to improve the accessibility of demonstrator vehicles for businesses, and its Fleet Excellence scheme, which strengthens investment at the dealer level. “Following record quarter one registrations, and an even better order take the future looks bright, and will strengthen further as the brand continues its product offensive, having recently introduced the updated Leon before launching the New Ibiza and Arona before the year ends,” said McDonald.